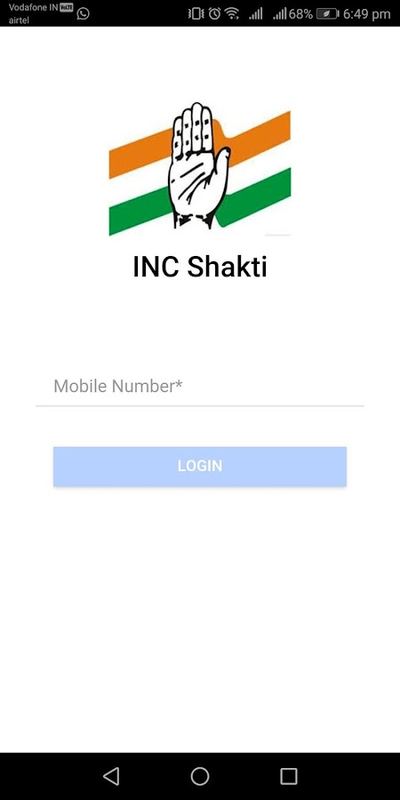 INC Shakti is a project by Data and Analytics department ofAllIndia Congress Committee. 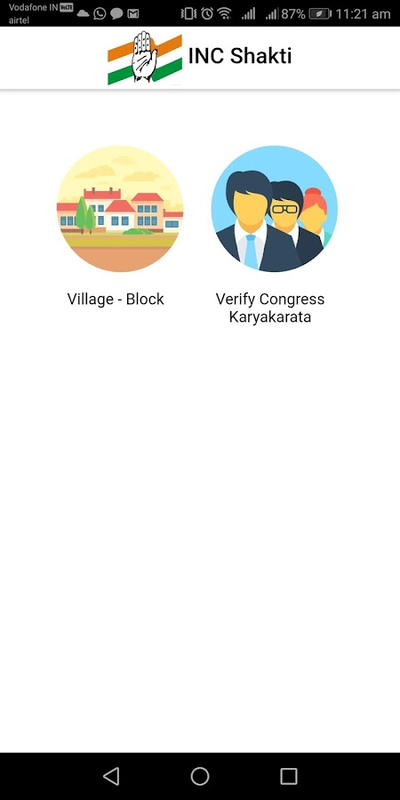 INC Shakti is conceived to collatedataand engage with the Karyakarta of the Indian NationalCongress.Through its various modules this application interactswith theKaryakarta allowing him to complete simple tasks. Theapplicationis designed to give authenticated and controlled accessto variousmodules. 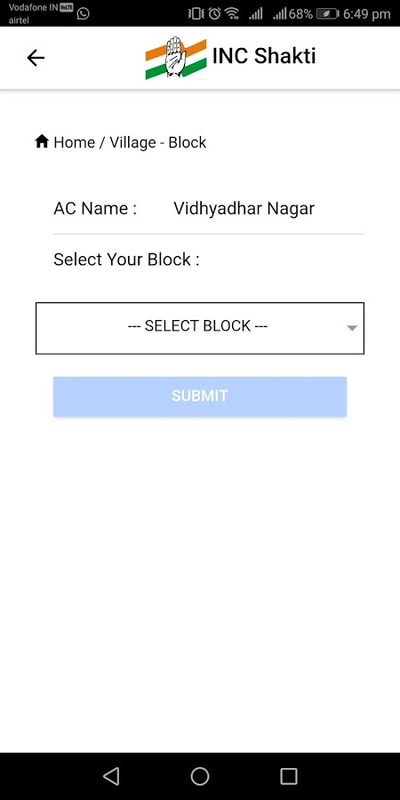 Please check with your Pradesh CongressCommittee beforedownloading this application for your use. Access your data from anywhere with the Power BI app. Getnotifications, annotate and share, and dive deep into your datawith powerful features for decision making on the go. Highlights:-View all your important data in one place    -Tap to explore,filter, and focus on what’s most important   -Easily annotate andshare reports and data visualizations   -Set data alerts and getreal-time notifications   -Securely access your on-premises data  -Scan QR codes to get real-world data in context -Start exploringyour Power BI data instantly, with no setup needed Make informeddecisions with Power BI's industry-leading data analytics, businessintelligence, and data visualization tools. Get the full Power BIsuite and never miss a beat with Power BI Desktop, the Power BI webservice, and Power BI Mobile. This app helps to save and repost any video, photo or albums onInstagram, IGTV. Repost for Instagram, IGTV: * App is Free! * Nologin and password! * No watermarks! How it works: 1. Just copyshare url in Instagram or IGTV and open this app. 2. Tap on youshared media in the list and press REPOST button. 3. Paste copiedtext and press publish in Instagram. Note! This app is notaffiliated with Instagram or IGTV. Writing App Mirakee is the most addictive creative writing platformconnecting a global community of writers, readers and poets throughthe power of words. Showcase your quotes, poems, stories,micro-tales, blogs, haikus, or any kind of write-ups and designthem into visually stunning posts using in-app designing tools.Share your thoughts and emotions through creative writing. Mirakeeis a completely new experience of sharing your thoughts. It is aparadise for writers, poets and readers. Write, edit and copyrightWrite and edit your quote, poem or story and copyright youroriginal words. Share your quotes and poetry across variousplatforms as words on picture. Use this writing app as your socialwriting journal or diary and write your text on images. Improveyour writing skills Get creative with daily writing challengeshosted on Mirakee. Participate in exciting and creative writingchallenges and write quotes, poems and stories using word prompts.Grow and learn together with this vast community of writers, poetsand readers. Improve your creative writing skills. Design your postUse designing tools for greater visual impact. Build meaningfulcolor relationships to create visually stunning posts, useeye-catching images and beautiful fonts. Add words to pictures andbring them to life. We bring art and writing together. You'll findthat Mirakee is one of the best quotes creator app in the market.Discover and connect Discover content created by writers around theworld. Whatever you like to read —whether it’s poems , quotes ,letters , micro tales , tweets , blogs, short stories , thoughts ,ideas , emotions , haikus —you’ll find it on Mirakee. Connect withpassionate writers by following and commenting on their write ups.Get inspired and discover the writer in you. Save ideas for laterUse drafts to capture what’s on your mind and organize yourthoughts. Your drafts are private to you and are not visible toanyone else. If you are a writer, you know the importance ofjotting down your ideas when they strike. Published Authors Awriter who has published book(s) is accorded with the “ MirakeePublished Author “ badge. If you’re an author, this is just thewriting app you’ve been looking for. Make your words Googlesearchable Turn all your writings Google searchable under your penname by sharing at least 20 posts on Mirakee. Your write-ups arethen found as a result for the search query - “Your usernameMirakee write-ups”. Write and read in any language All languagesare supported by Mirakee. Writers on Mirakee are writing poetry andquotes together in many languages including English, Hindi, Urdu,French, German, Spanish and many more. Inspire the world with yourwords.